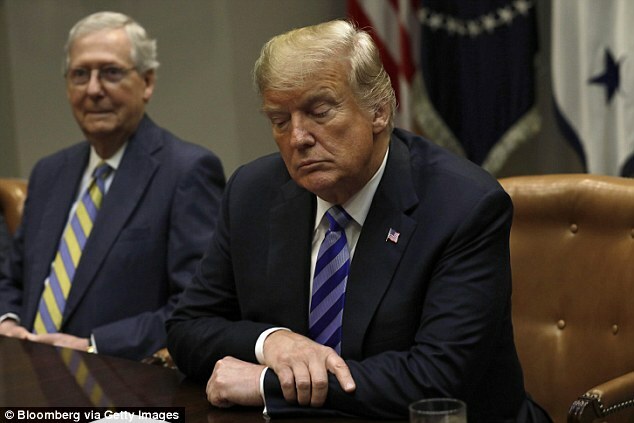 The publisher of journalist Bob Woodward’s book about President Donald Trump has printed one million copies ahead of its Tuesday release. 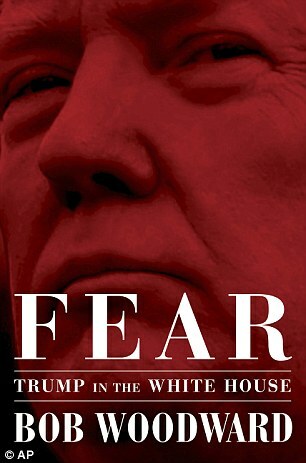 Fear: Trump In The White House has seen meteoric pre-orders from publisher Simon & Schuster after leaks of the book’s spiciest anecdotes, which portray the Trump White House as dysfunctional. ‘We have reprinted six times for a total of seven to meet extraordinary demand — that will put one million books in print before we’ve even gone on sale,’ a Simon & Schuster spokesperson told CNN. 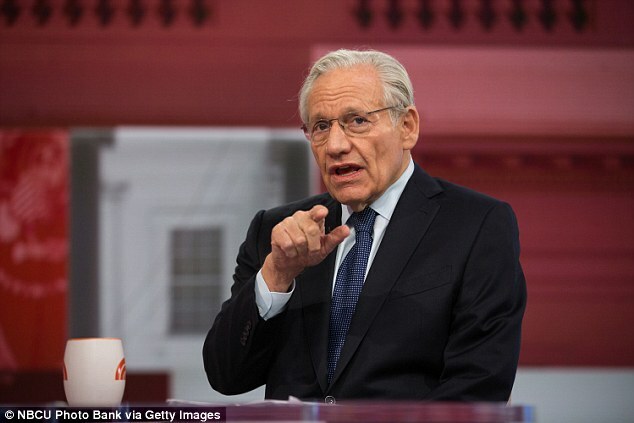 Trump has dismissed the book as a ‘scam’, but Woodward’s longstanding journalistic reputation has helped drive interest. Even before its release, Fear has reached number five on Amazon’s list of top-selling books so far in 2018. The Woodward tome has already edged out James Comey’s anti-Trump book, A Higher Loyalty, on the 2018 list. It has also far outsold Omarosa Manigault-Newman’s tell-all Trump take down, Unhinged, in spite of the former Trump aide’s ongoing publicity tour to promote secret recordings she made during her time in the White House. The number one spot on the 2018 list remains held by Fire And Fury, author Michael Wolff’s similar tell-all of embarrassing White House anecdotes, which suffered from credibility issues due to numerous errors and typos. Fear publisher Simon & Schuster is a division of the CBS Corporation, which was recently rocked by the departure of CEO Les Moonves in the wake of sexual harassment allegations.